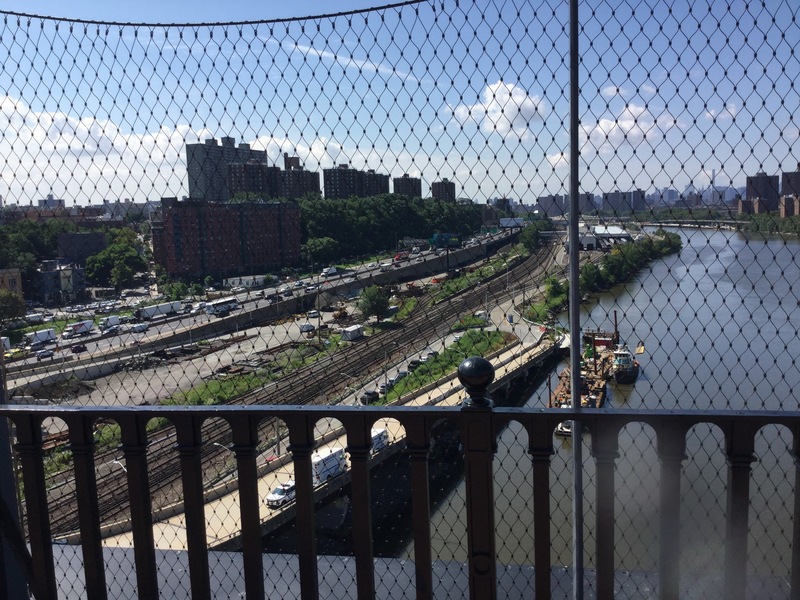 My choice for this year’s NYCDOE STEM Institute was on water engineering in NYC. 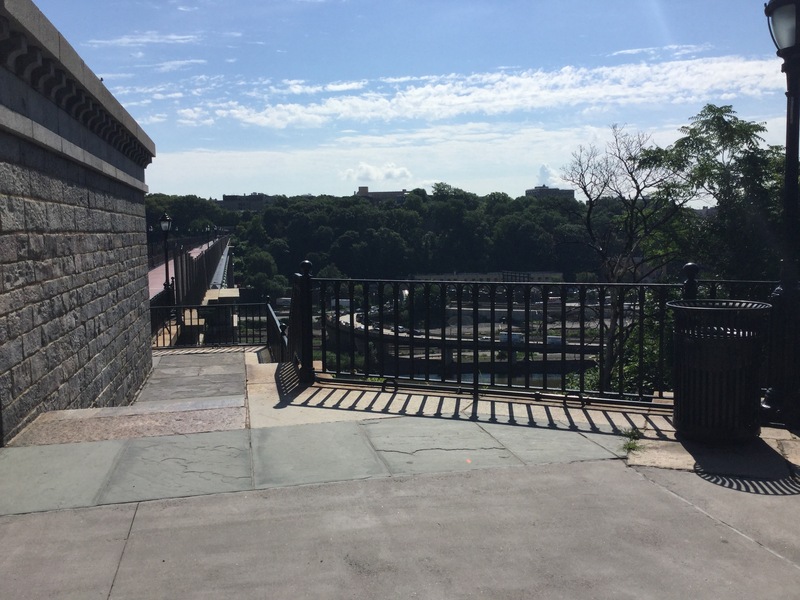 We talked aquaducts, reservoirs, pipes, etc. 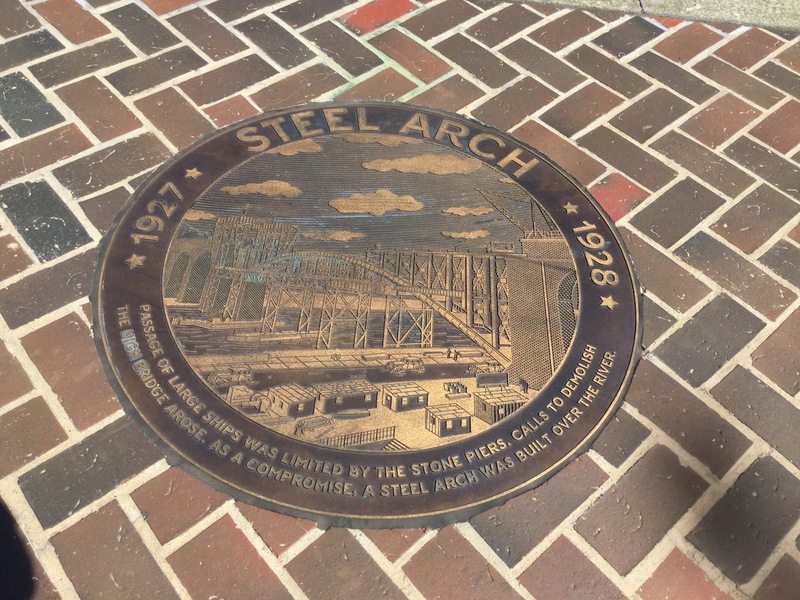 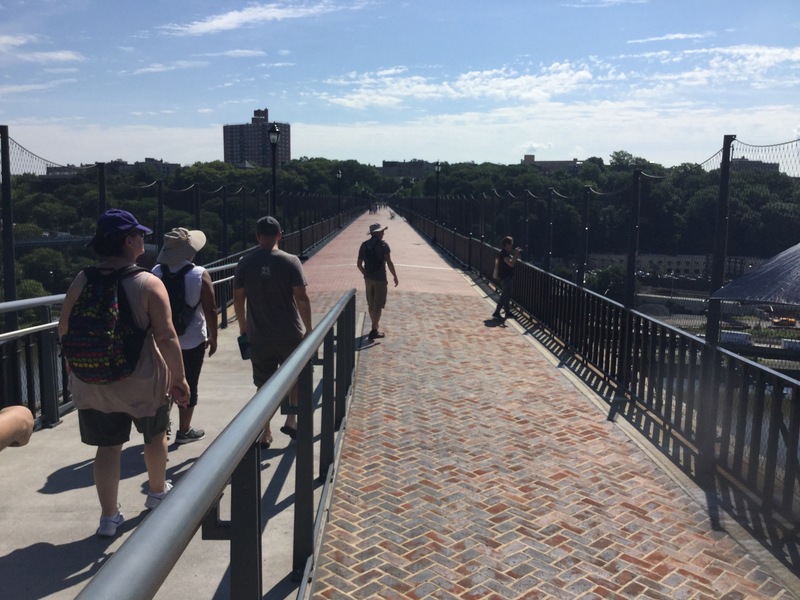 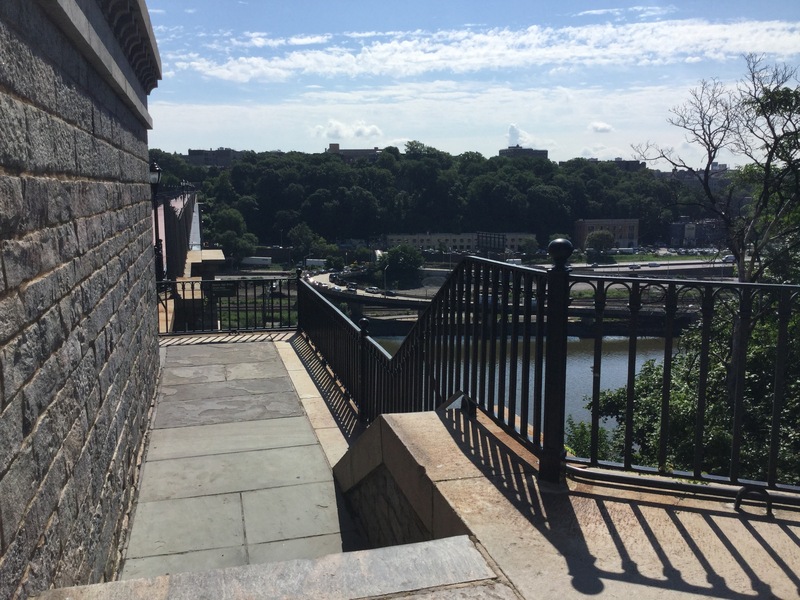 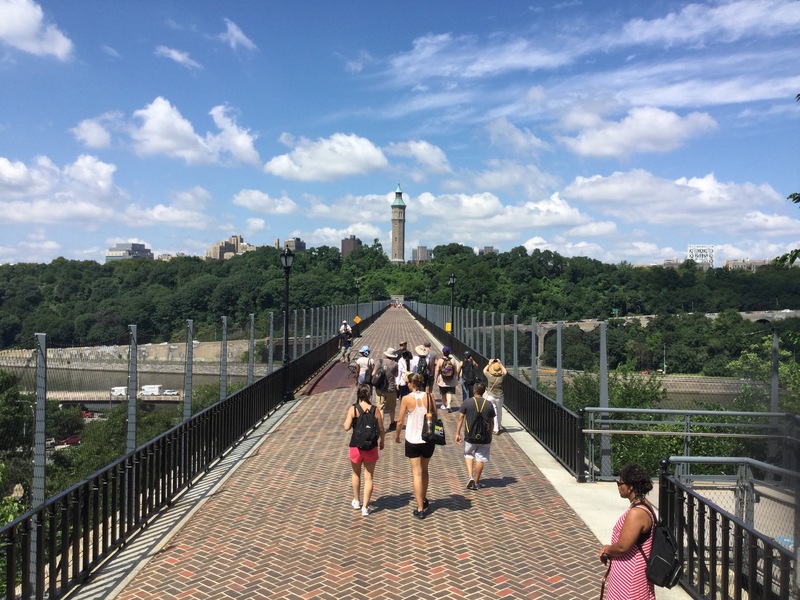 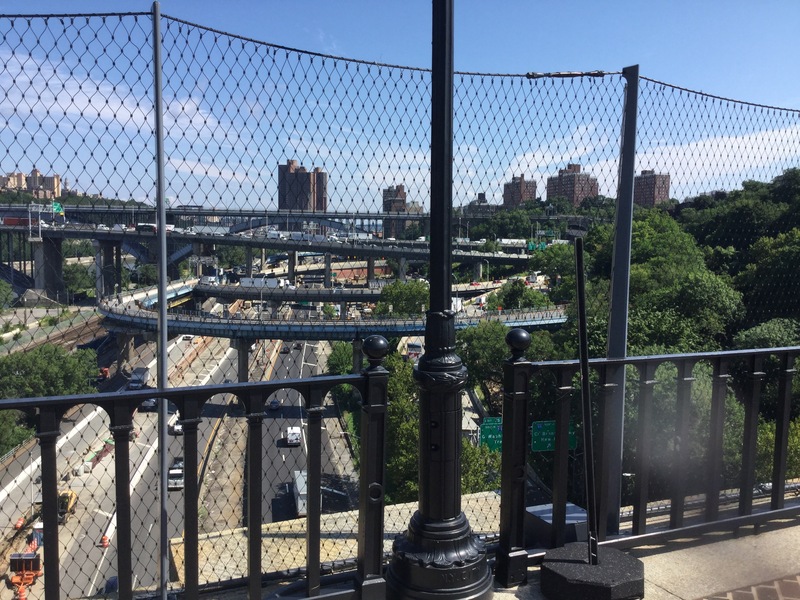 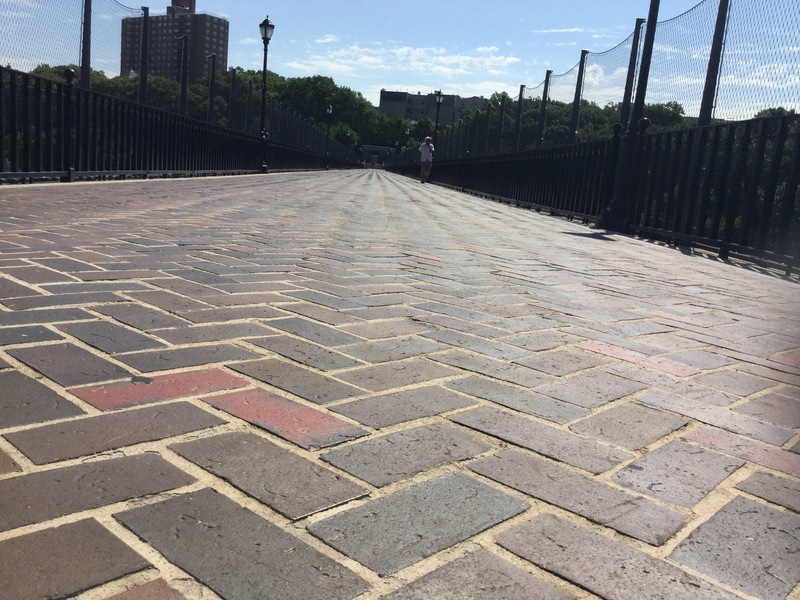 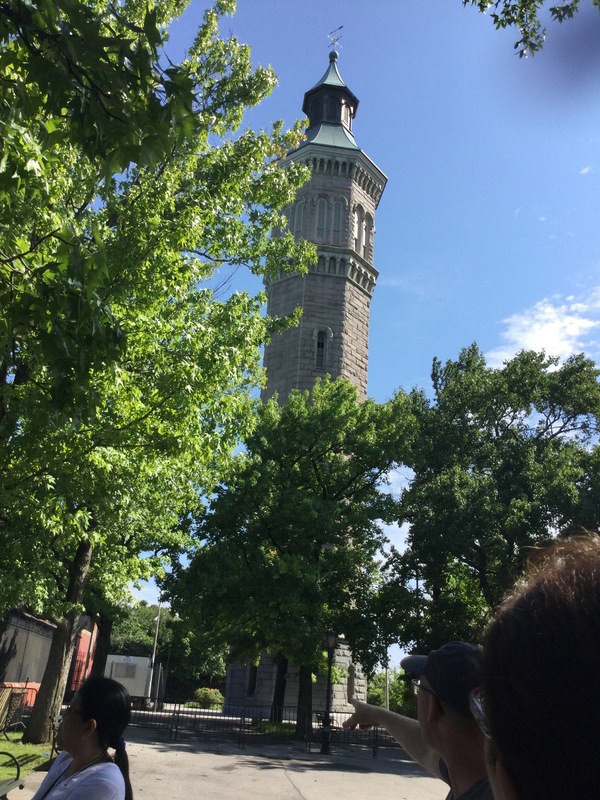 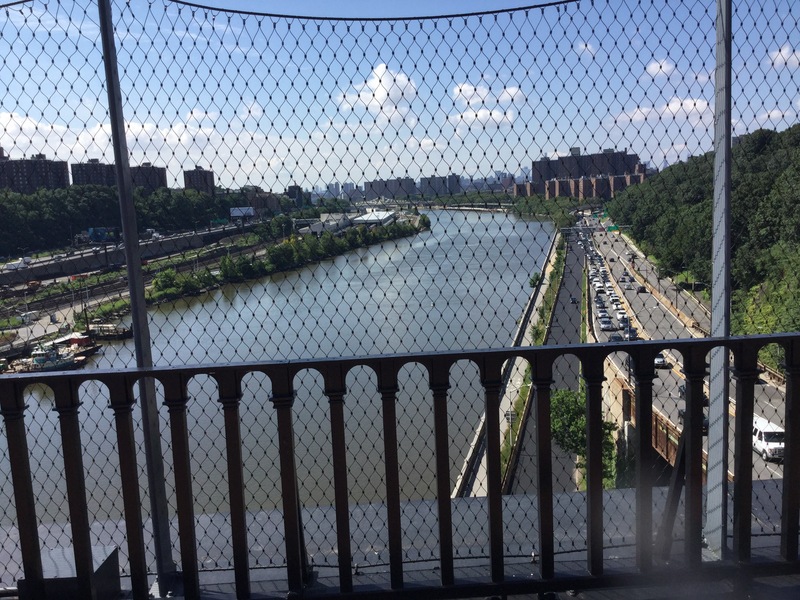 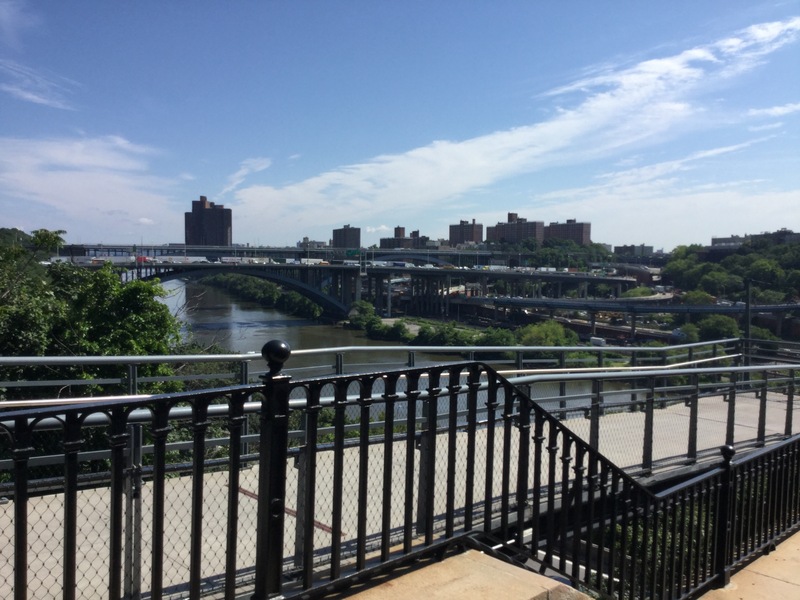 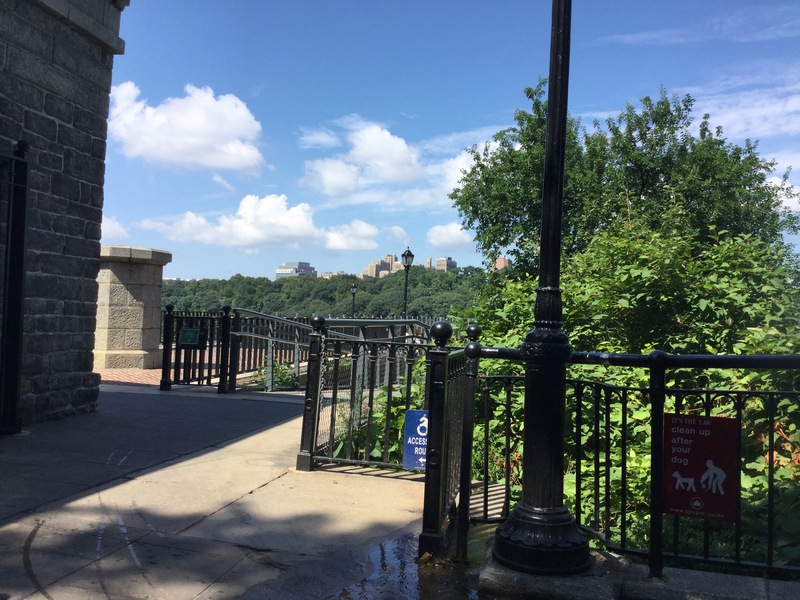 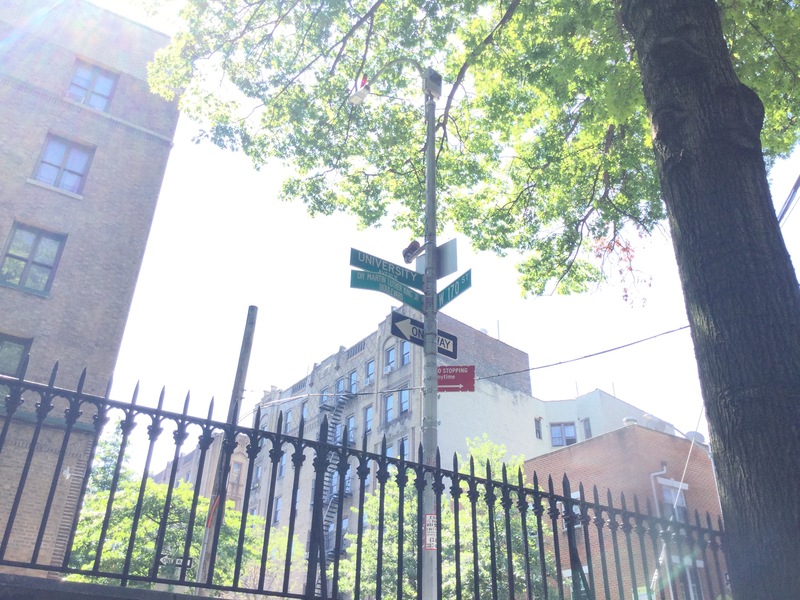 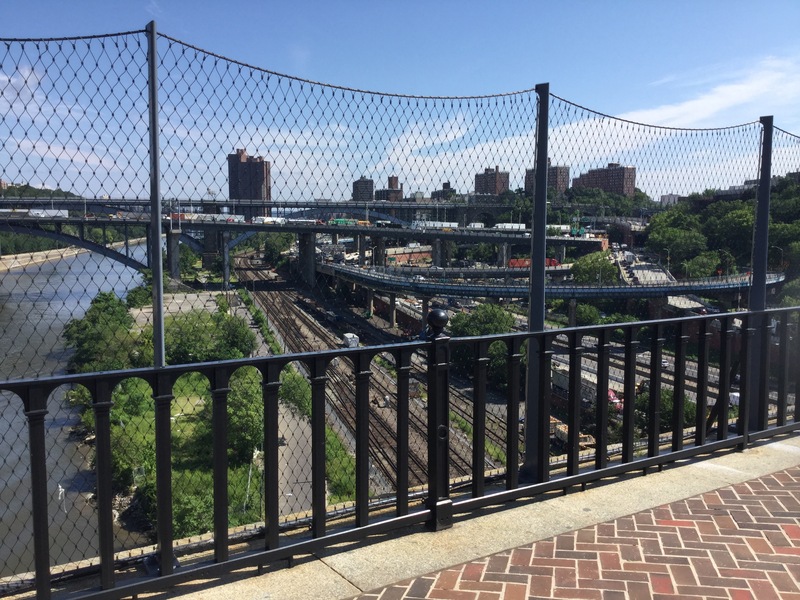 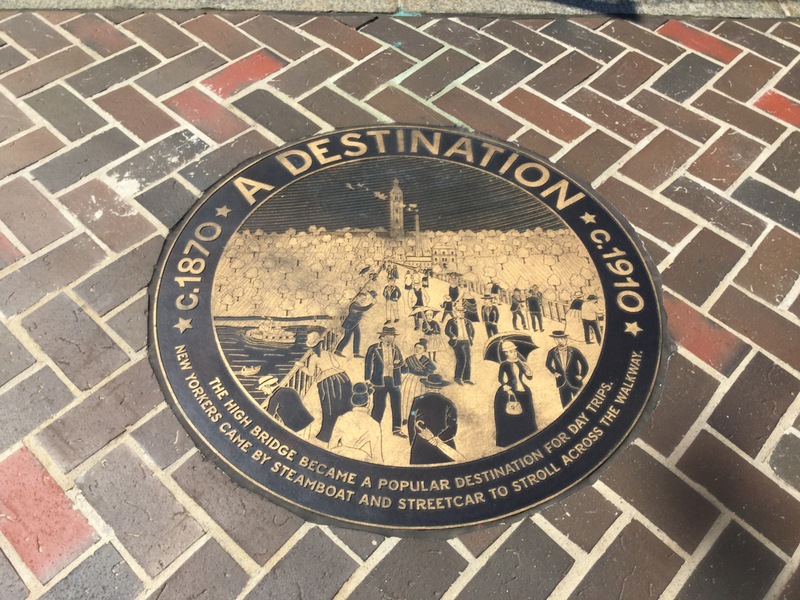 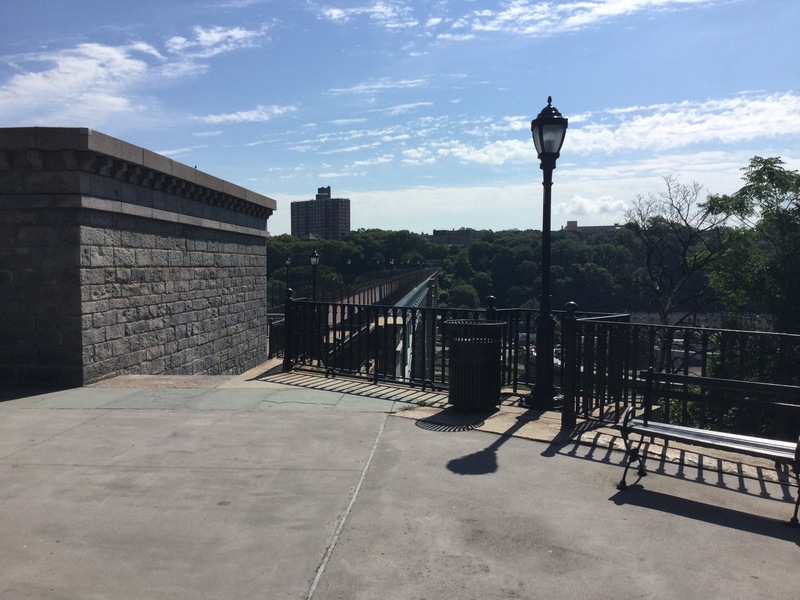 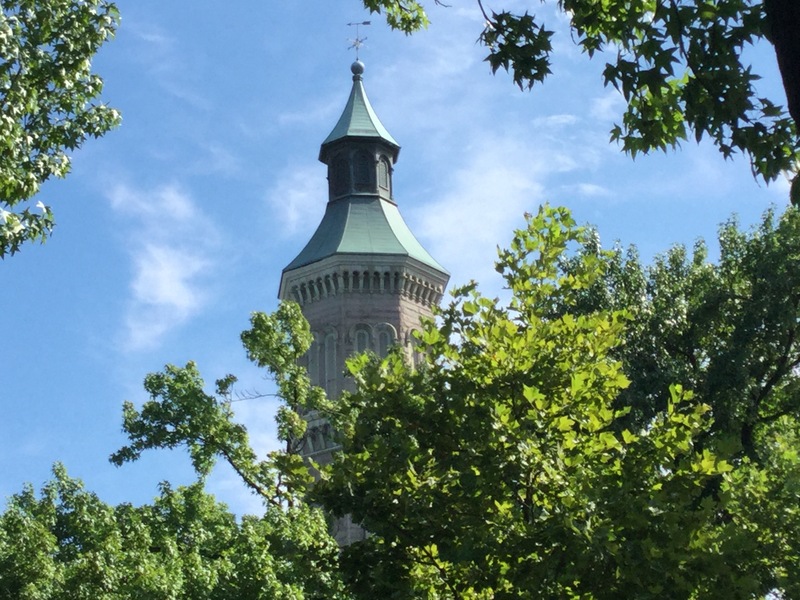 The highlight was a trip to the Highbridge aquaduct that connects 173rd Street in Manhattan over the East River to the Bronx. 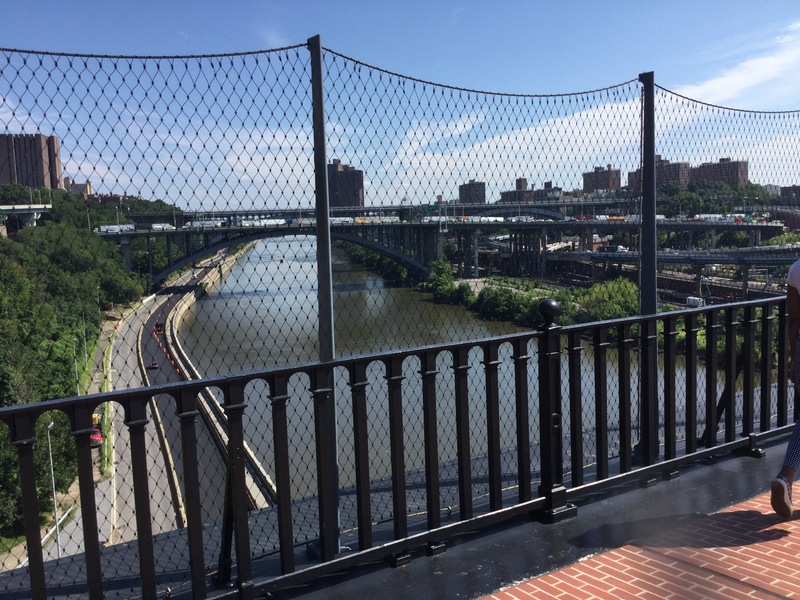 The birdge scared the tar out of me when I drove underneath on the Harlem River drive. 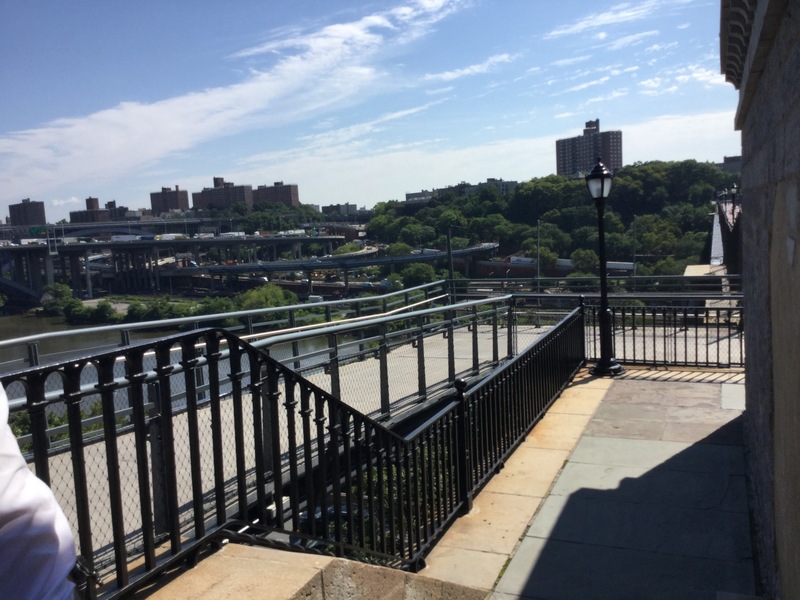 I took the G train to 373K today. 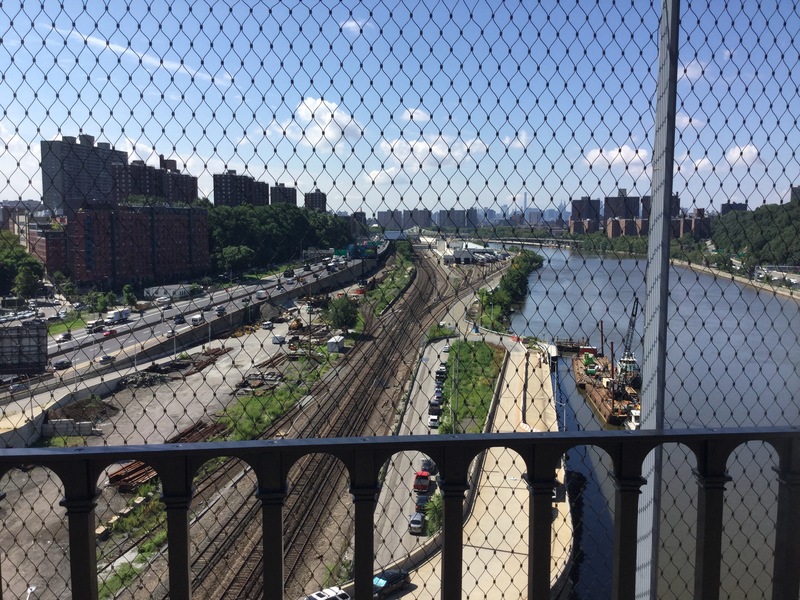 Down on the tracks, running between the rails as it has done for at least a year, possibly forever, is a little river of water. 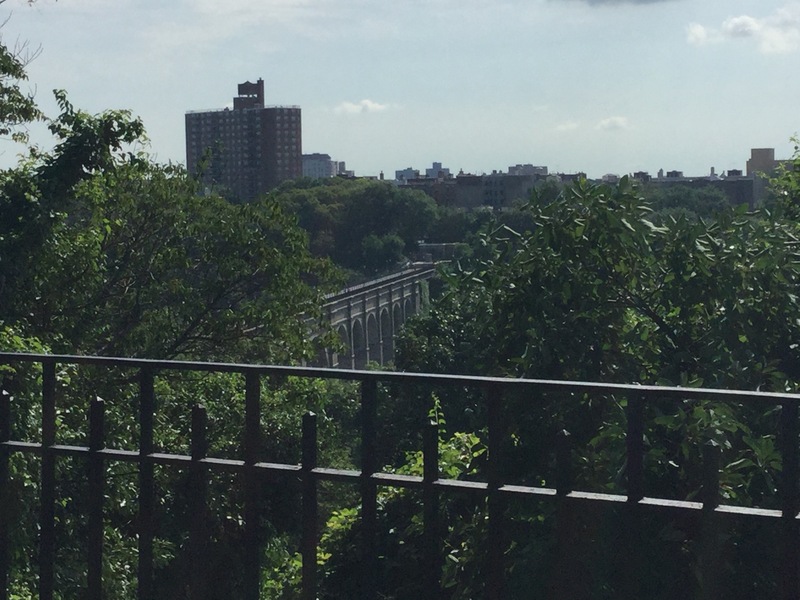 It is surreal. 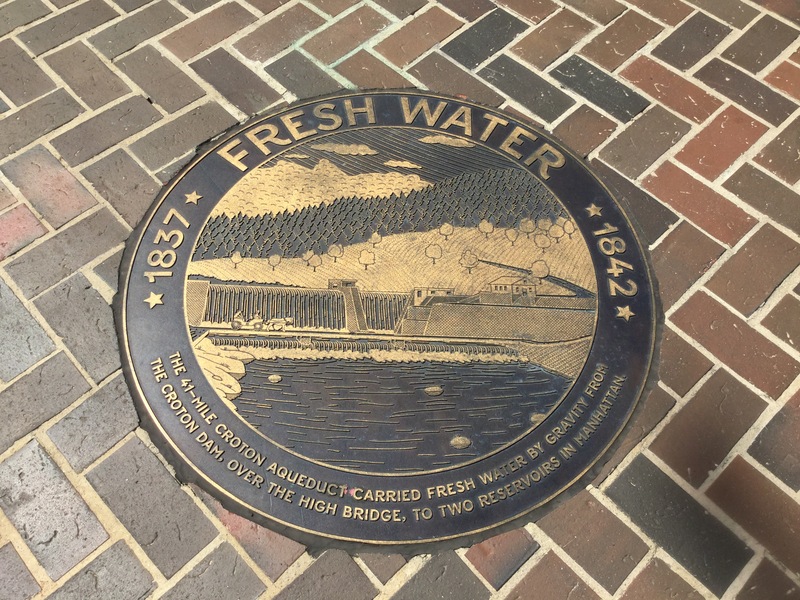 I have spoken to the token clerk about this and he had no idea when the rupture/leak/water main break — or whatever is causing this ongoing stream — is going to be repaired. 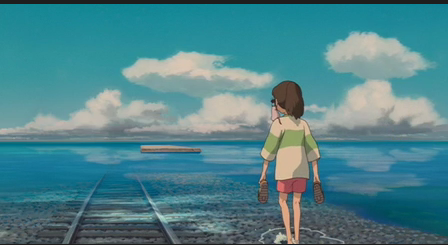 Think of the scene in the Japanese movie Sprited Away, when the train tracks are underwater…that is what it reminds me of.